We are delighted to announce that the John Muir Trust have awarded a conservation grant of £1500 to the North West Highlands Geopark in response to our Crowdfunding Appeal. This will help strengthen our UNESCO Global Geopark. 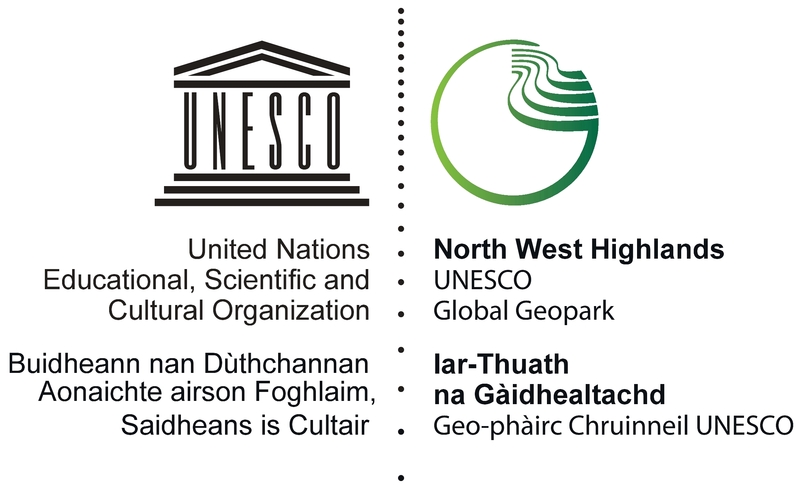 We are delighted to work in partnership with the John Muir Trust, we support the work they do with the Coigach- Assynt Living Landscape and will continue to work with them in delivering a sound management plan for their Sandwood and Quinag estates within the North West Highlands UNESCO Global Geopark. 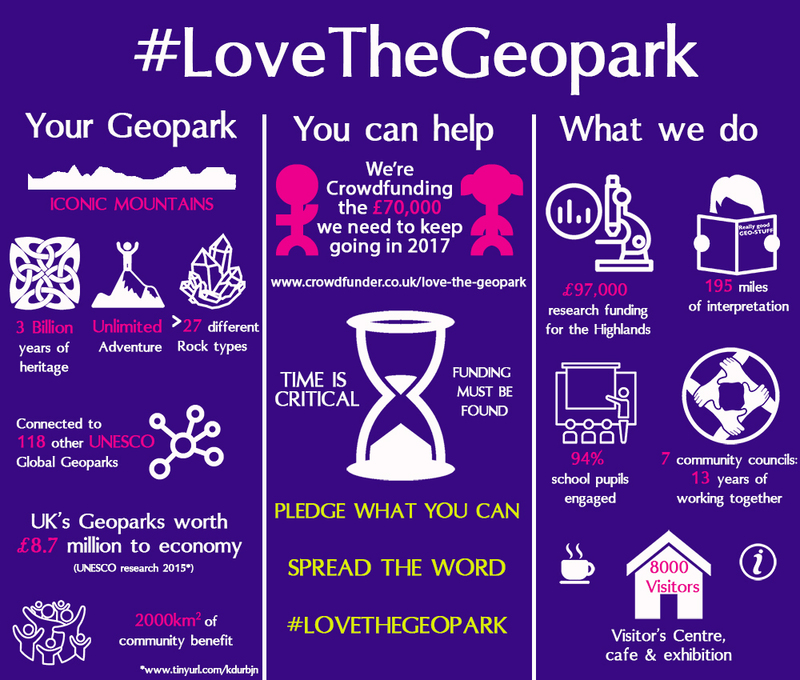 This has come at a really critical time for our UNESCO Global Geopark and represents a real boost to our crowdfunding appeal but we still have a long way to go. Please pledge what you can and help us spread the word. Read more from the John Muir Trust here.